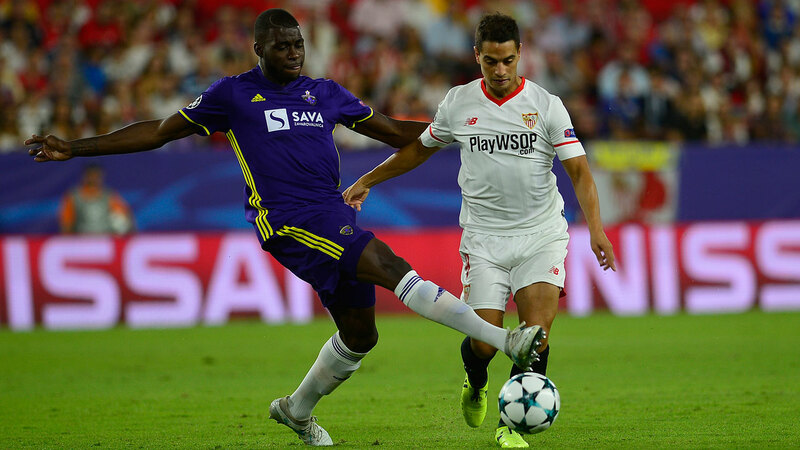 French forward Wissam Ben Yedder hit a hat-trick as Sevilla soared to the top of Champions League Group E by cruising to a 3-0 win over Slovenian champions Maribor on Tuesday. 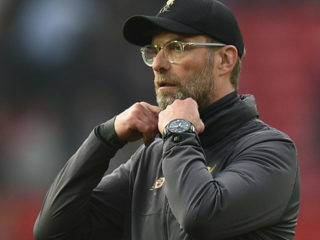 Liverpool’s 1-1 draw at Spartak Moscow sees the Spaniards lead the group with four points to Liverpool and Spartak’s two. Ben Yedder’s inclusion was one of seven changes made by Sevilla boss Eduardo Berizzo from Saturday’s 2-0 defeat at Atletico Madrid. 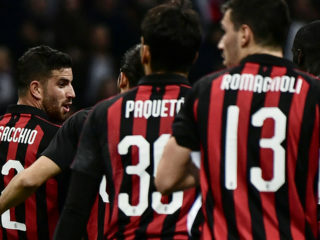 The two combined for the opening goal when Correa’s cut-back was slotted home at the near post by Ben Yedder. A flowing team move saw Sevilla double their advantage seven minutes before the break as Ben Yedder latched onto Franco Vazquez’s through ball inside the area before firing with unerring accuracy in off the far post. And the striker didn’t disappoint by slotting low into Jasmin Handanovic’s bottom left-hand corner.